Planning on pursuing a commercial driving career as a class 1, 2, or 3 driver? 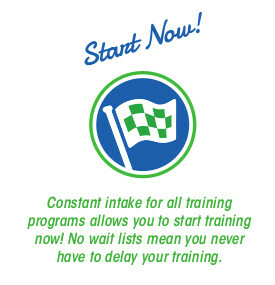 Your first step will typically be an Air Brake Course. 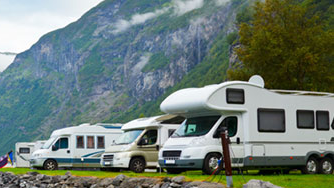 In BC, the Insurance Corporation of British Columbia (ICBC) requires that a 16-hour Air Brake Course must be taken from an approved Driver Training facility, like Valley Driving School. 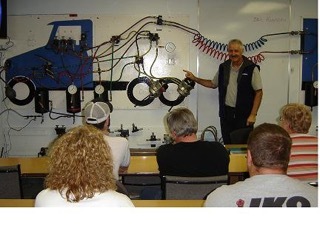 At Valley Driving School, students who go through the Air Brake Course will learn the benefits and safety measures that an air brake system provides for heavy vehicles and how they function. Our innovative air brake board allows students the opportunity to have a hands-on experience while remaining in the classroom. The air brake board has a fully-operational air brake system that allows us to show you exactly how everything works and fits together. 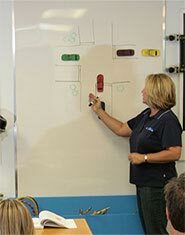 This interactive classroom time provides students with the correct information to successfully prepare for the ICBC Air Brake knowledge test which is a requirement of moving on to a commercial licence. Once students have completed this Air Brake Course, most head to an ICBC Driver Licensing Office and take the Air Brake knowledge test paired with the class 1, class 2, or class 3 knowledge test. 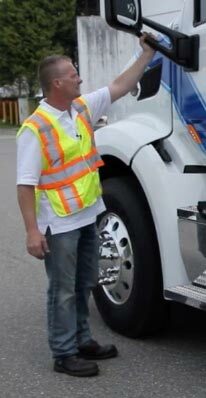 do you need to add air brakes to your current licence? 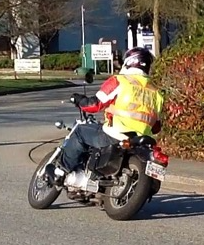 You may need the Air Brake Endorsement (code 15) Course. Click here for details & pricing.